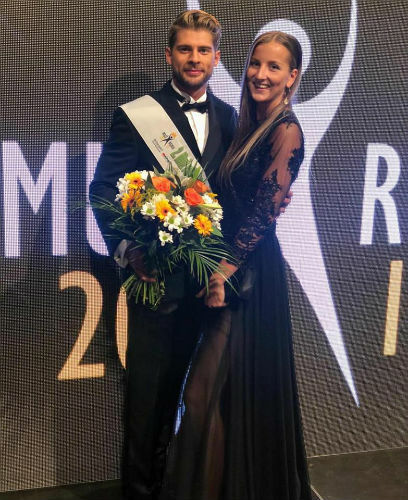 In an event recently held in Prague, Jakub Kochta, 24, 1.81 m-tall, from the city of Trnkova, is Mister Supranational Czech Republic 2018. Jakub is a model and fitness instructor who studied Economics. A sports´ lover, he used to play ice hockey. He played in the USA and in Canada when he was studying in North América. Mister Supranational Czech Republic´s main goal in life is a simple one: to be happy! On December 8th he will be in Krynica Zdroj, competing for the title Mister Supranational 2018.